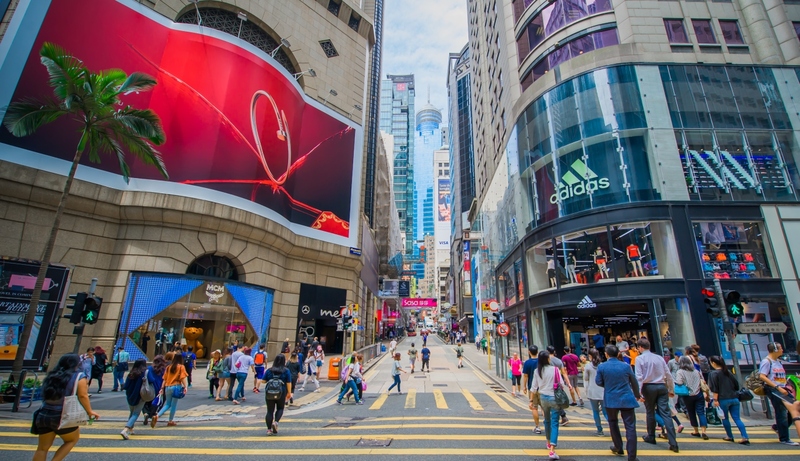 Retail is the thriving heart of the Hong Kong street scene. And we are integral to this, managing 400,000 sq. ft. of retail space all in areas with high foot traffic in the middle of the city. Blending style, elegance and beauty with high functionality, we develop attractive retail hotspots for the most discerning shoppers, whether they are local or travelling. Our diversified tenant mix of our retail spaces includes trend-setting fashion brands, world-class eateries, and other unique tenants, meeting various needs of the market.